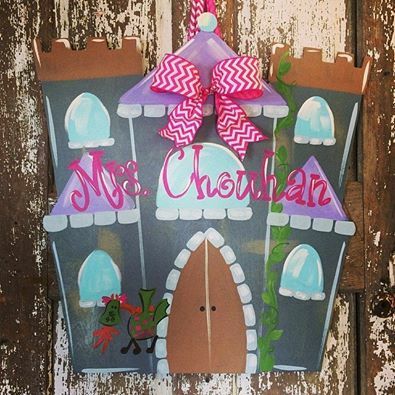 Special Education in Kindergarten…Curriculum, Easy Readers and Lesson Plans Galore! 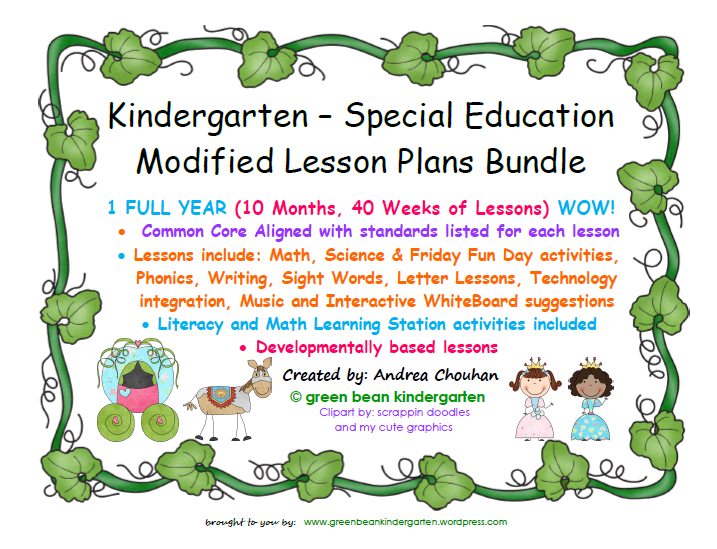 Introducing my Kindergarten Special Education Lesson Plans!!!!! 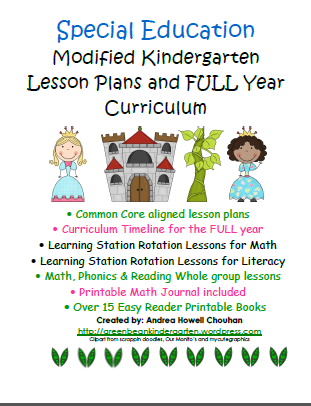 These plans are also Common Core state standards aligned and they are developmentally appropriate for special needs children ages 5-7. 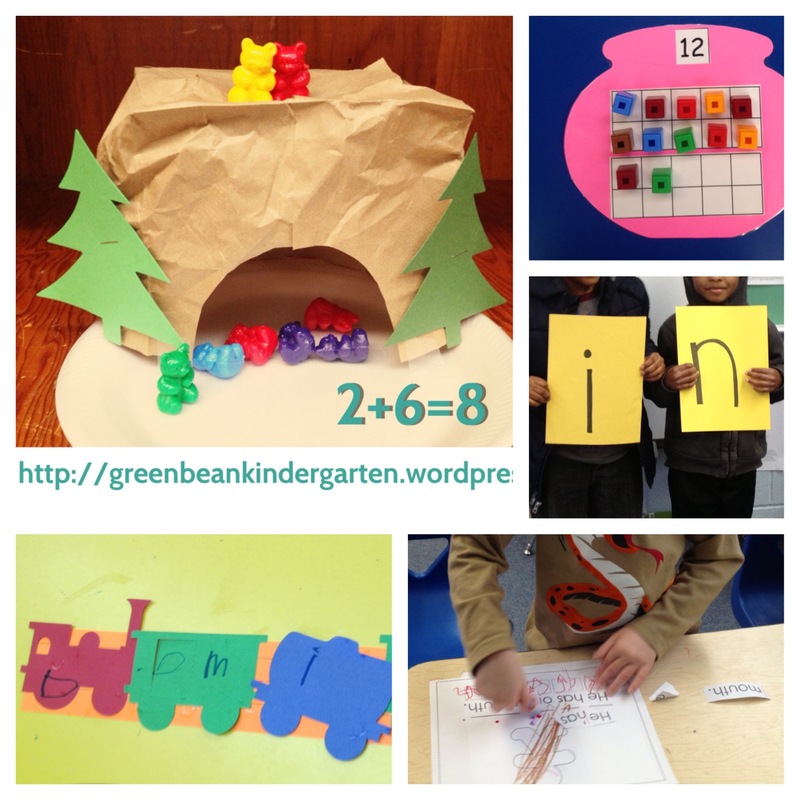 I created these lesson plans last year, while teaching Kindergarten Special Education. 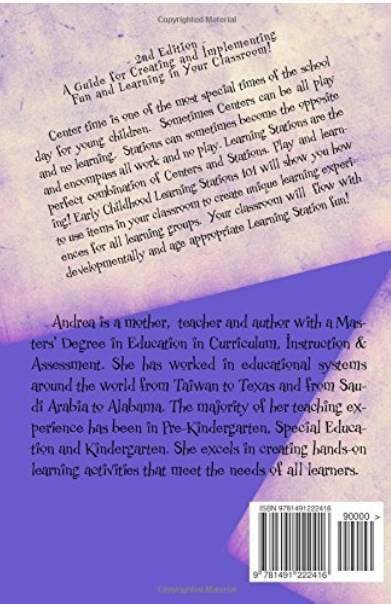 I had 9 students ranging in various exceptionalities such as: Autism, Downs Syndrome, developmental delays, Cerebral Palsy, ADHD, and ADD. 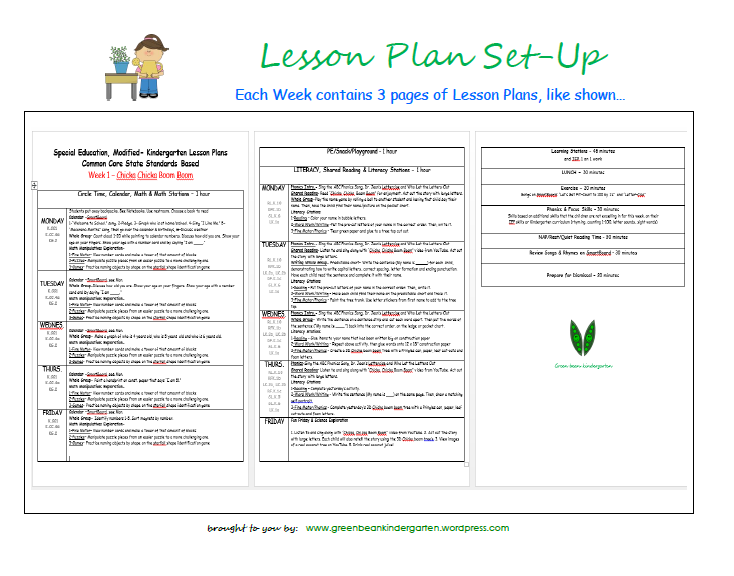 Although these plans are standards-based, I also show teachers how to organize Learning Stations for Math and Literacy and teach small whole group lessons as well. 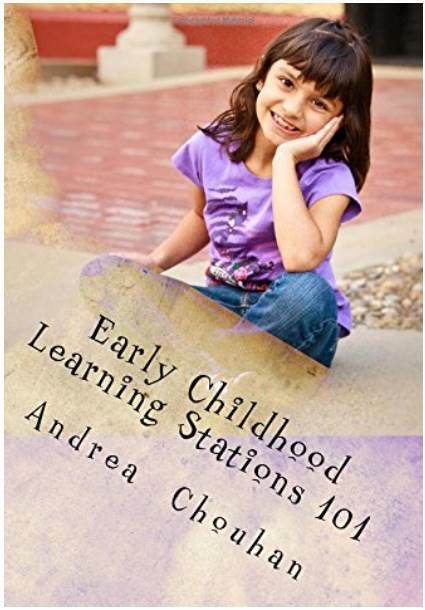 The full curriculum is 210 pages long, which I have also bundled together. 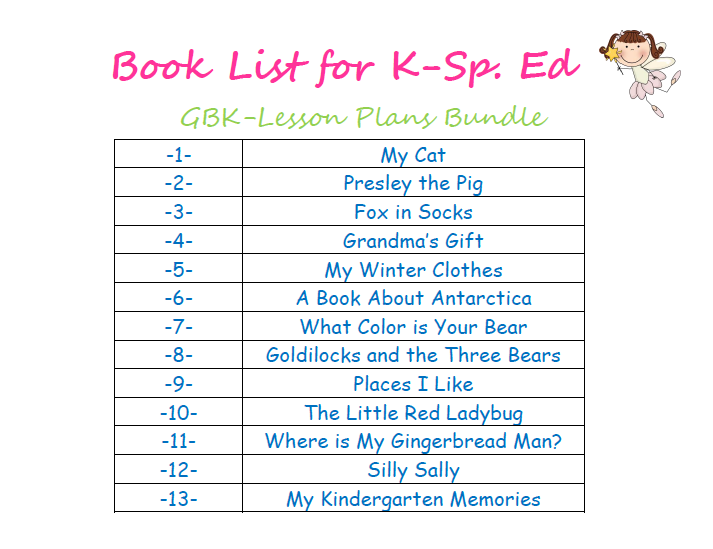 Easy Reader Books that come with the bundle!